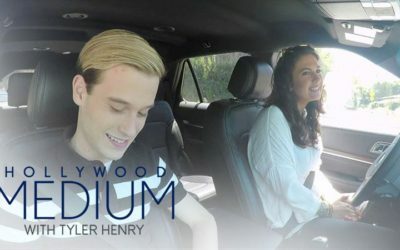 The reality show Hollywood Medium With Tyler Henry was created by the Corbett Stern Productions and 44 Blue Productions studios, produced by Michael Corbett, Stephanie Drachkovitch and Larry Stern. The first season of the reality show was released on January 24, 2016 on channel E!. 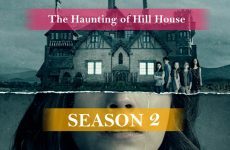 Now the show has two seasons. But we have good news for all fans of Tyler Henry! 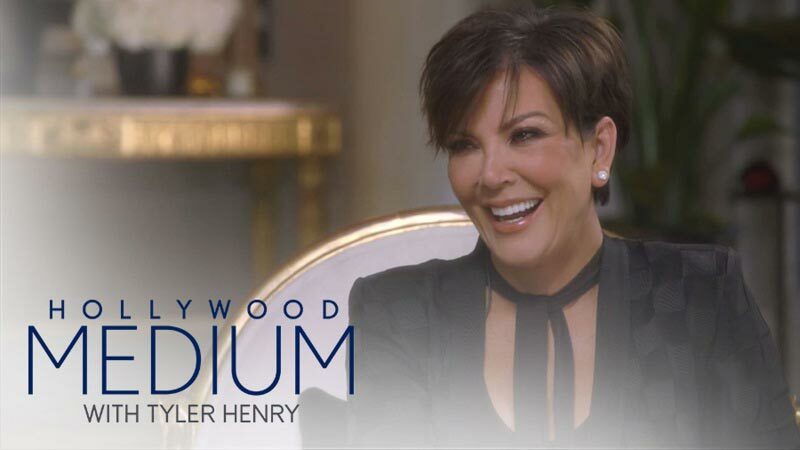 We have learned that the show has officially been extended for the third season, and the showing of new episodes is about to begin! If you don’t get it and have not watched a single episode of the show, then we will tell you a few words about it. 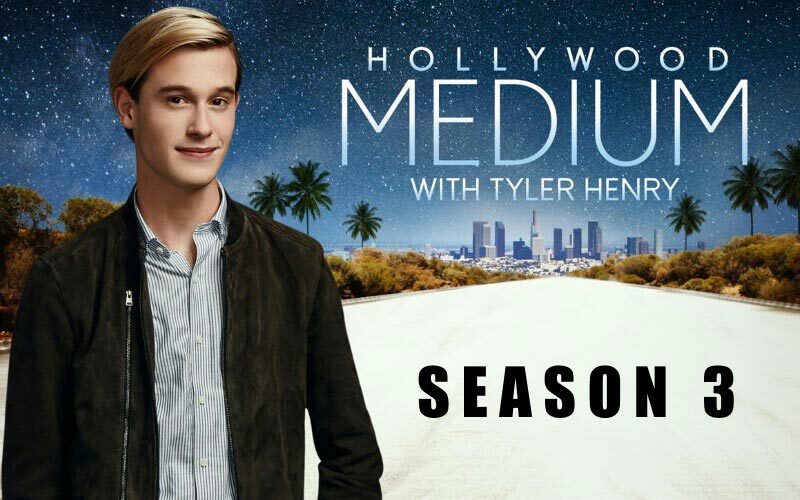 Tyler Henry is the main star of the show Hollywood Medium. 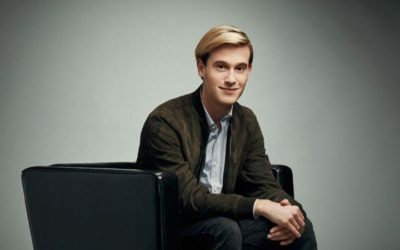 He is a psychic, clairvoyant, who has the ability to foresee the future, and also, to communicate with the other world and transmit messages from there. The show is visited by famous actors, writers, artists, politicians and other celebrities. 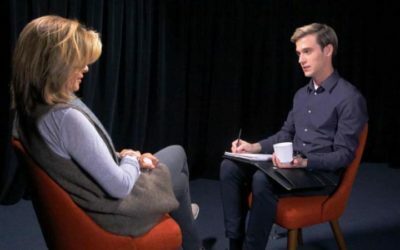 Tyler Henry inexplicably for an ordinary person reads information about a person and tells on the air some details of his life. As a rule, these are secrets and details of private life that are unknown to a plenty of people. Interesting and exciting is not it? 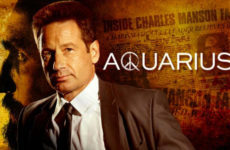 The show attracts with its atmosphere, the mystery and the expectation of juicy information about this or that star. Each time the viewer expects to see a new hero (celebrity) and hear about him something previously unknown to anyone. 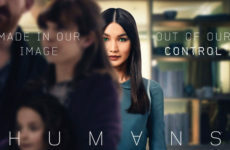 This show also gets its ratings, attracting new viewers. 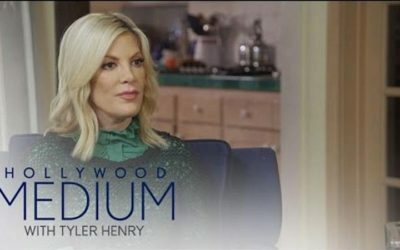 The release date for Hollywood Medium with Tyler Henry Season 3 has already been officially confirmed. 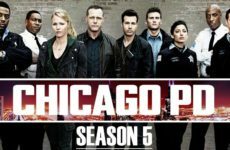 It is planned that the show of new episodes will begin on May 17, 2017. 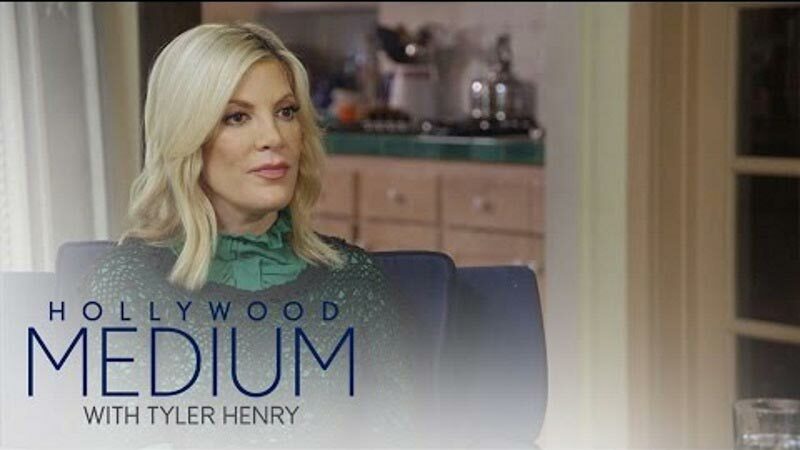 The first guests of the medium Tyler Henry will be Eva Longoria, Bobby Brown, Jenni Jwoww. As you can see, the third season of the reality show promises to be no less interesting than the previous ones. We are waiting for the beginning. 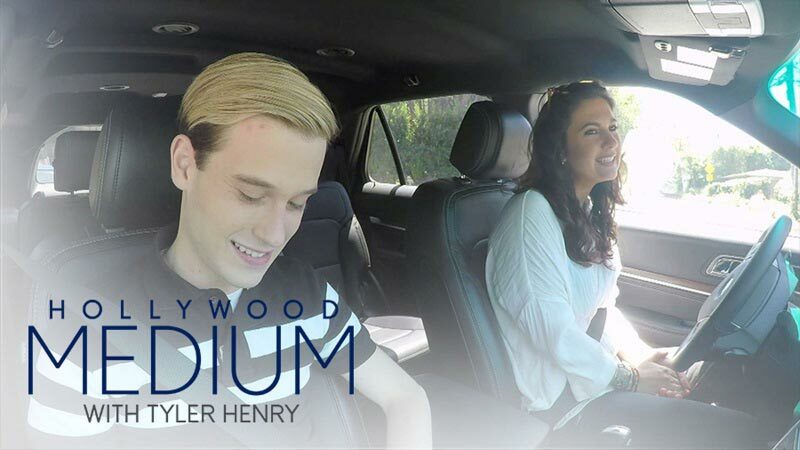 See Hollywood Medium With Tyler Henry Season 3 on channel E! 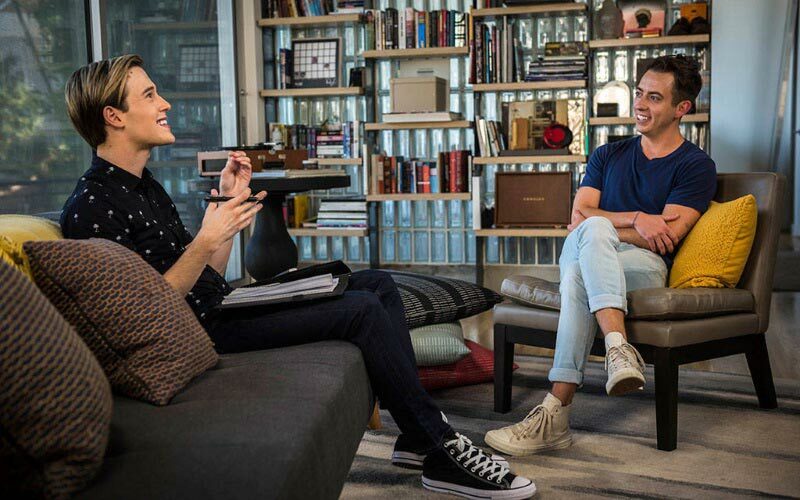 Image source: TV channel E!